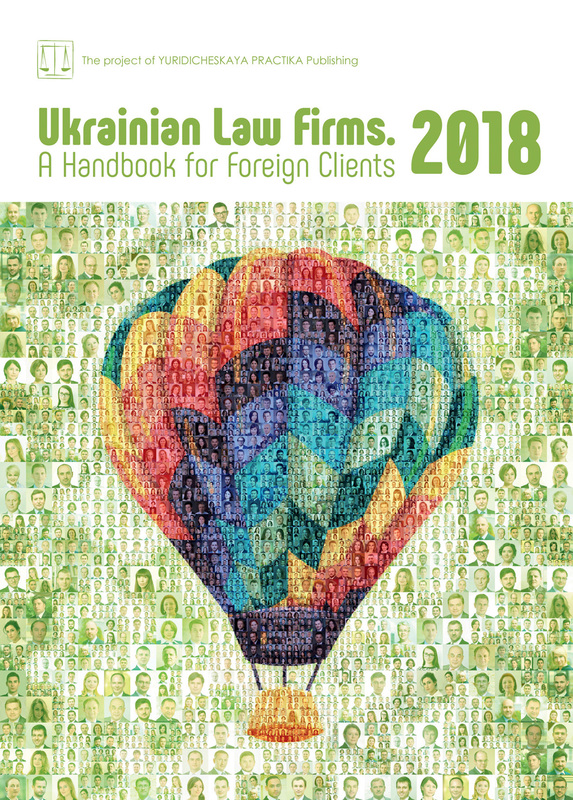 AVELLUM acted as the Ukrainian legal counsel to Nordcurrent on the acquisition of Blam! Games Studios. AVELLUM advised Nordcurrent on the structuring of the transaction and preparation of the acquisition documents, as well as on the preparation of the employment contract for the Ukrainian CEO. AVELLUM also provided an extensive advice on the structuring of the employment relations with the software developers. The AVELLUM team was led by partner Yuriy Nechayev with the support from associates Andrii Gumenchuk and Sofiia Kostytska.